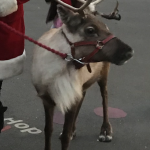 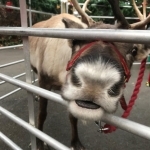 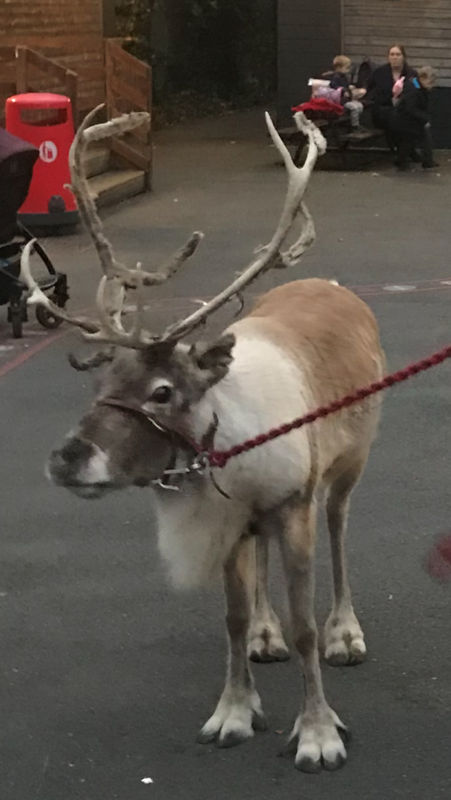 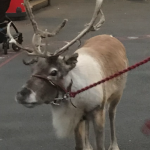 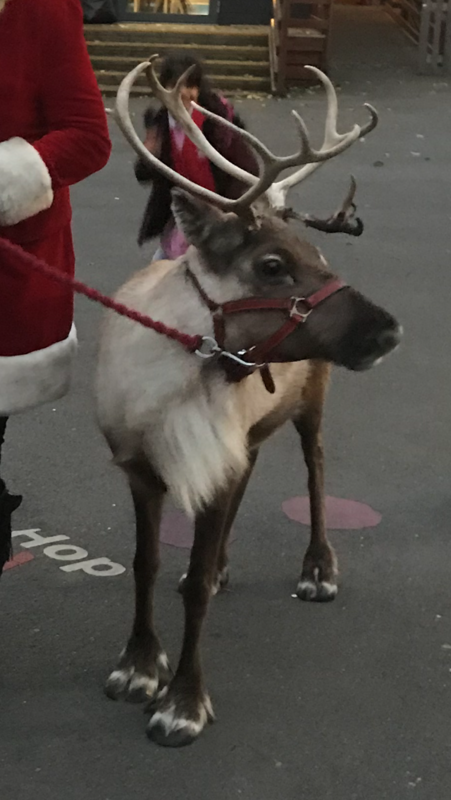 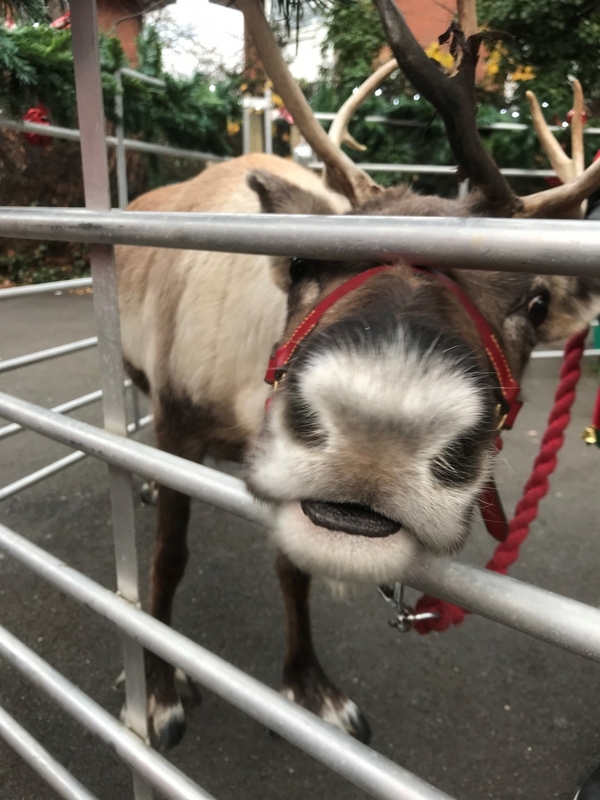 Just to say a huge thank you for the reindeer you sent for our Christmas Fair today. 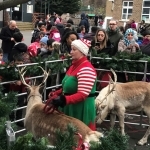 It was brilliant and the kids, parents and staff all loved it soooo much. 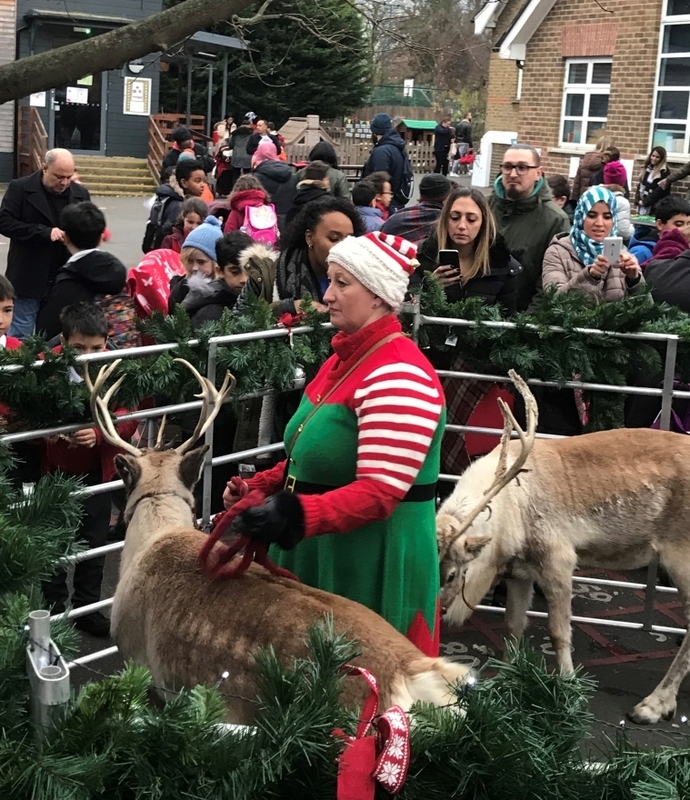 Wishing you and your team a Merry Christmas from East Acton Primary!